The Ugandan mother-of-two, who cannot be named for legal reasons, could face up to 14 years in jail. Police and anti-FGM campaigners said the conviction sent a strong message that FGM was child abuse and would be prosecuted. “It’s going to send a shockwave around the community. It’s a wake-up call. It will be a huge deterrent,” activist Hibo Wardere told the Thomson Reuters Foundation. British interior minister Sajid Javid welcomed the “landmark conviction”. “(FGM) is a sickening, depraved form of child abuse and we will do all we can to ensure all perpetrators are brought to justice,” he tweeted. Justice Philippa Whipple adjourned sentencing until March 8. Police launched an investigation after the girl’s parents rushed her to hospital on Aug. 28, 2017, following severe bleeding and doctors found three cuts to her genitalia. In the following months the mother performed dozens of witchcraft spells – two involving cows’ tongues with nails embedded in them – to try to silence investigators and the director of public prosecutions. The girl’s Ghanaian father, who was also on trial, was acquitted of FGM and of failing to protect his daughter from the risk of FGM. During the trial, the 37-year-old mother told London’s Central Criminal Court that her daughter had hurt herself falling from a kitchen worktop at their east London flat. But the girl told police she had been held down and cut by a “witch”. 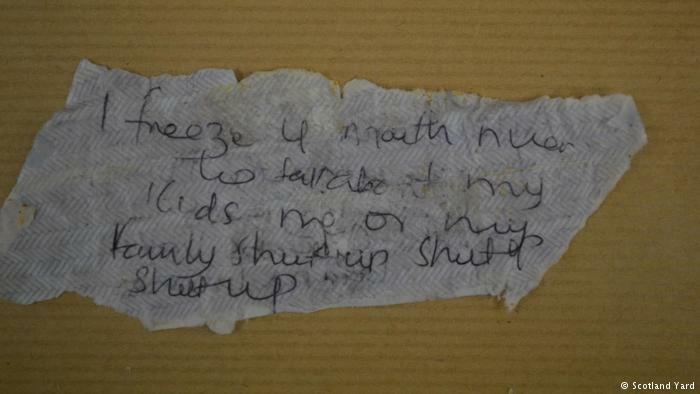 Her older brother later wrote a letter to police saying his mother had cut her. Four doctors, including two leading FGM experts, said the cuts had been made with a sharp implement such as a scalpel and could not be explained by a fall. The obstetrician who treated the girl told the jury her injuries were like cases of botched FGM he had seen in his native Sudan. The court heard the mother turned to witchcraft to try to halt police investigations following her arrest. 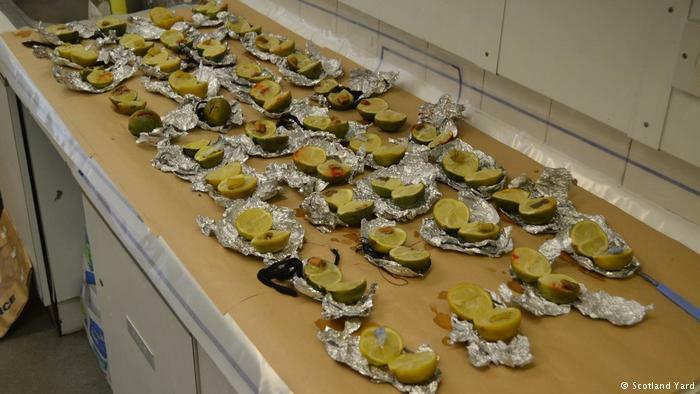 Aside from the cows’ tongues, police found 40 limes in a freezer at her home containing the names of people involved in the case with messages such “I freeze your mouth” and “I freeze you out of my life”. The mother, a former care worker, said she did not come from an ethnic group that practised FGM and no motive was given in court. 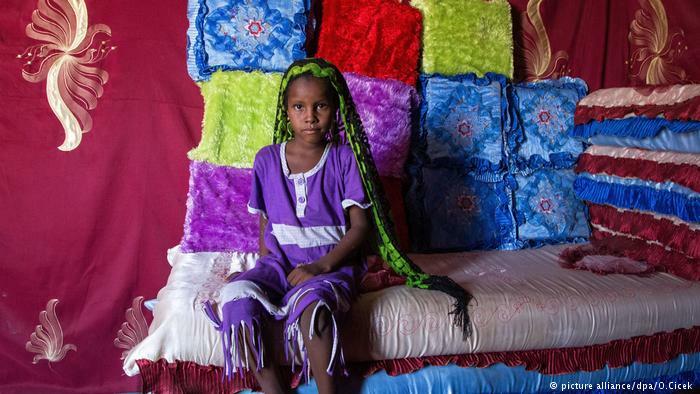 An expert on FGM said the practice was not connected to witchcraft. However, the jury heard that the mother had sought help from a “prophet” to “cleanse” her daughter, via an online contact in Nigeria. Police and prosecutors in Britain have faced mounting pressure to secure a conviction for FGM, which was outlawed in 1985. Two previous trials ended in acquittals. Lynette Woodrow of the Crown Prosecution Service said FGM had an “appalling physical and emotional impact”. Girl Summit 2014. 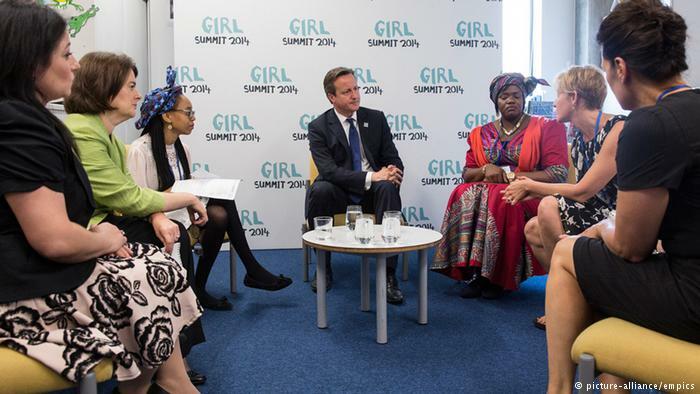 Prime Minister David Cameron meets campaigners and activists during the Girl Summit 2014 at Walworth Academy, London, where he announced parents who fail to prevent their daughter being subjected to female genital mutilation (FGM) will face prosecution under new legislation. Picture date: Tuesday July 22, 2014. “We can only imagine how much pain this vulnerable young girl suffered and how terrified she was,” Woodrow said. Detective Inspector Allen Davis, the police lead on FGM, said the case showed that FGM was happening in Britain “behind a cloak of secrecy”. “We really need information from people in communities who know FGM is happening – which young people are at risk, and who is doing the cutting,” he added. 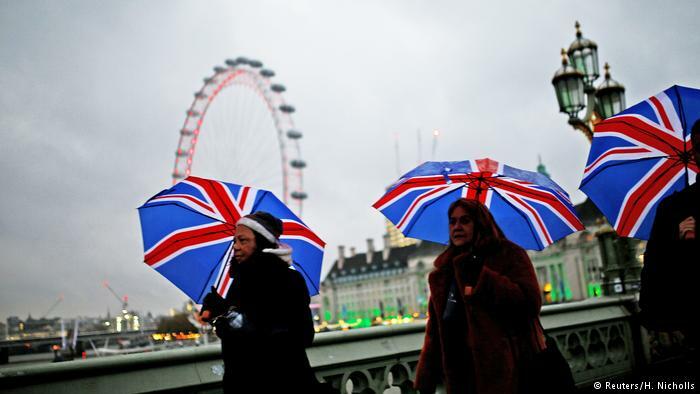 An estimated 137,000 women and girls in England and Wales have undergone FGM, which affects diaspora communities from many countries including Somalia, Sierra Leone, Eritrea, Sudan, Nigeria and Egypt. Campaigners say the ritual – often justified for cultural or religious reasons – is underpinned by the desire to control female sexuality. Britain’s national children’s charity, the NSPCC, described FGM as a “horrific practice” and said it hoped the case would give others the courage to speak out and end the silence around FGM. 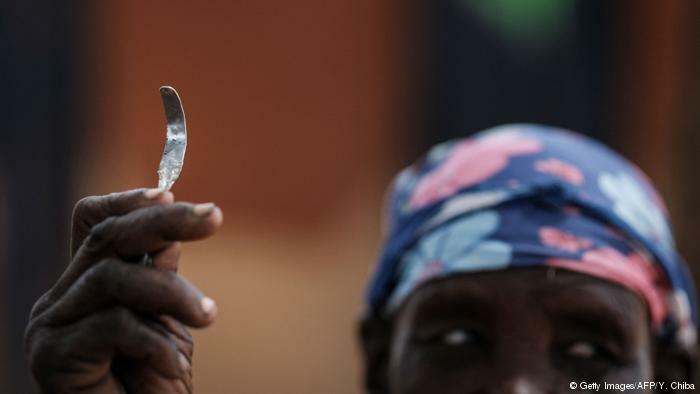 World leaders have pledged to eradicate FGM, which affects at least 200 million girls and women globally, according to U.N. data.